It’s time to spend all your gold. Limited exclusives are back. They go on sale at 10am and 4pm FST and there are only 200 pieces total of each item. See the items for girls and boys below, I am hoping one of my other writers will add the boy items later, cough Agnt007 I got chu Gia. Firstly the outfit. It’s awesome. The shoes are so cute and the palette, OMG! The sunglasses add a cute touch but I feel as though they are off center. Let’s talk about this hair though. I hope they adjust it so the forehead is not so big, but otherwise it has the potential to be a really cute hair. There are two boards which both guys and girls can buy. The motorcycle suits the guys outfit, and the convertible (based off a new Mazda Miata) suits the girls outfit. Hopefully, I don’t miss any items otherwise I will have to My Mall it to get the items at double the price. Happy shopping! Bingo! Where have you been? I know I’ve been slacking on Bingo, it’s just I’m not sure who reads this stuff anymore. So here is this weeks Bingo board below. For starters I am grateful there is no Book It, however Putt Putt takes forever as does Dance Fever. Type Boo, Bullseye, Memory Mixup, Rocket Board, and Go Kart are simple scoring games. I suggest you plant the Corn first before starting bingo so you can harvest right away and plant 2 more. There is not much you can do about the 1 hour Soybean thing unless you speed it up with friends or nons. Good luck! User Inspired! Finkelstein is at it again! It’s that time again, a User Inspired contest, running from now till 8/11. The theme is ROBOTS, possibly for some evil army Finkelstein plans to build. Time to get out your drawing tablets for a chance to create an item of your own on Fantage. The template can be found in the Comet under Fan art submission or you can download one by clicking HERE. Happy Birthday To You! Fantage turns 9 bring on the cake and balloons! 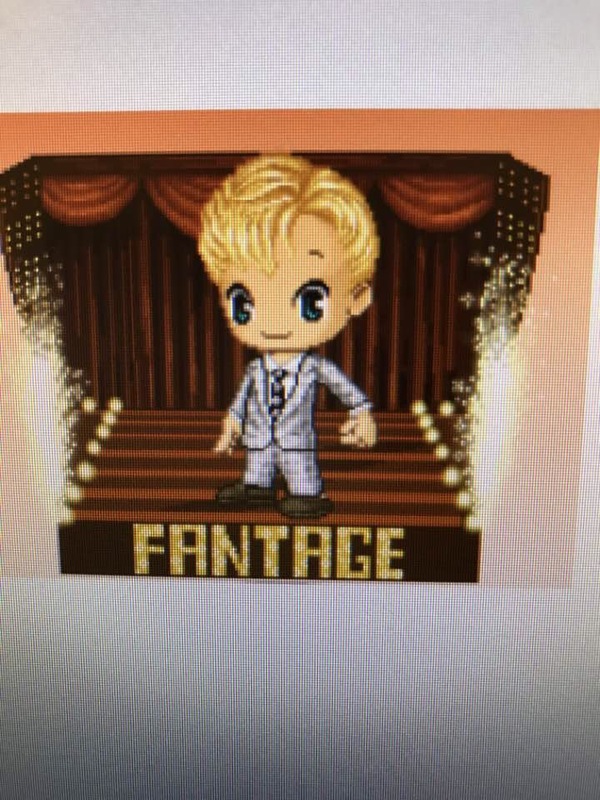 Fantage is having a 9th birthday and they are sharing some presents with us. First off, everyone is a member this week. There is also a spectacular package deal with gifts and a medal. 2 packages are being offered, a $40.00 and a $60.00.